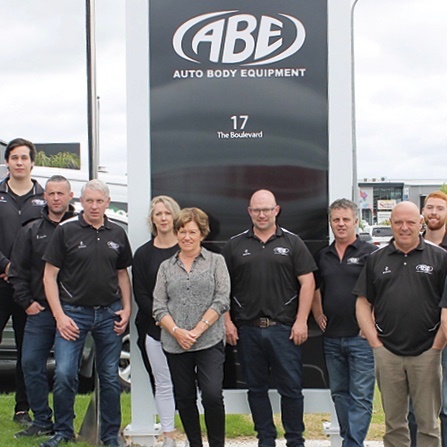 Auto Body Equipment (ABE), a New Zealand-based wholesale business, has a history stretching back more than 20 years. The team have worked hard to bring their traditional business model into the 21st century with help from TradeGecko. ABE’s founder John Harvey originally owned a collision repair shop in Hamilton, New Zealand. 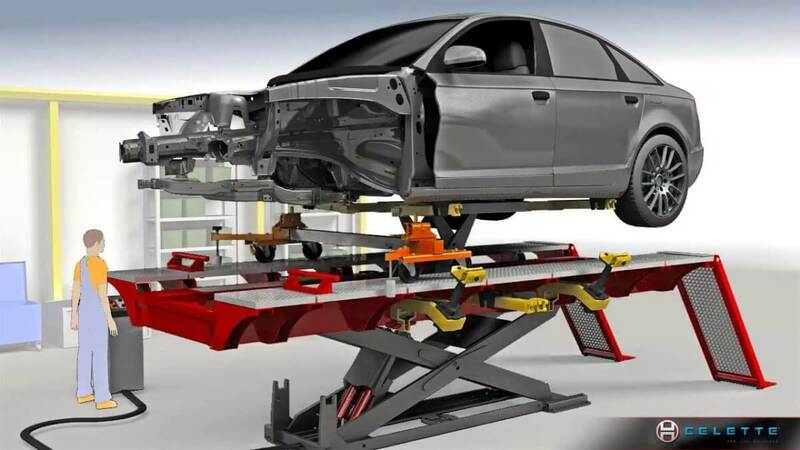 In 1994, ABE was born after John saw an opportunity to provide chassis machines and other equipment to wholesale customers in the collision repair industry. That’s why we created Masters of Commerce. Receive expertly curated tips, news and insights to grow your business, direct to your inbox. Since then, the business has been passed down to Shane, John’s son, and his wife Kylie, and is overseen by General Manager Larry Fallowfield. 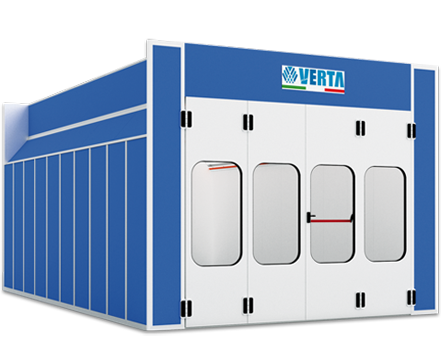 Nowadays, they provide everything from chassis machines right through to spray booths, consumable equipment, training and servicing, and back-up support for the equipment that they sell. 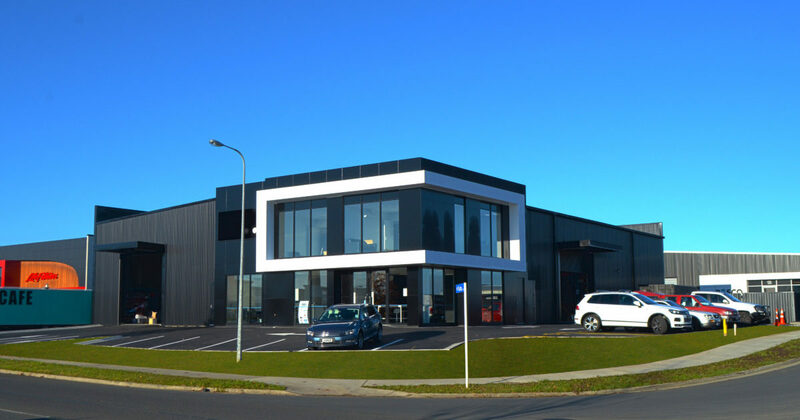 For Fallowfield, streamlining ABE’s ordering and sales processes using TradeGecko means he can easily track and monitor stock and sales in real-time. When he and the sales team are on the road, they can also create orders and check stock at any time using TradeGecko’s mobile app. Find out more about ABE. Are you wanting to streamline your business processes? Start managing your sales, orders, inventory, shipping, and accounting from one seamless platform: TradeGecko.